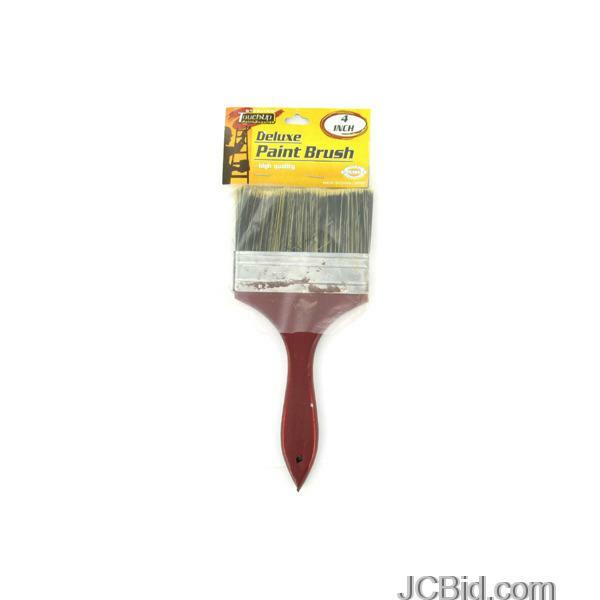 Perfect for professional or home use, this Deluxe Paint Brush features nylon bristles and a contoured wood handle with a large hanging hole for easy storage. 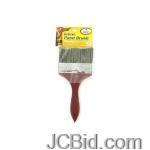 Measures approximately 8 1/2" x 3 3/4". Comes packaged in a poly bag with a header card.